Title                   : WHO STOLE THE HEALTH? named Doom Millennium. Helping out with another project named Biowar. wads as time goes on. "Oh no, I'm stuck in a lost base!, Help, Help!, Where is The HEALTH? BURNT by those imps, 'no problem. Oh no I can't find that health! OUCH!, I'll get you Hell Knight, Whaaaaah!, The Marine Died. Will he survive another great battle? Are either "Lost Souls" or non bullet shooting enemies. It can be done. invincible imps to attack you, don't forget that rocket launcher! well joined together. 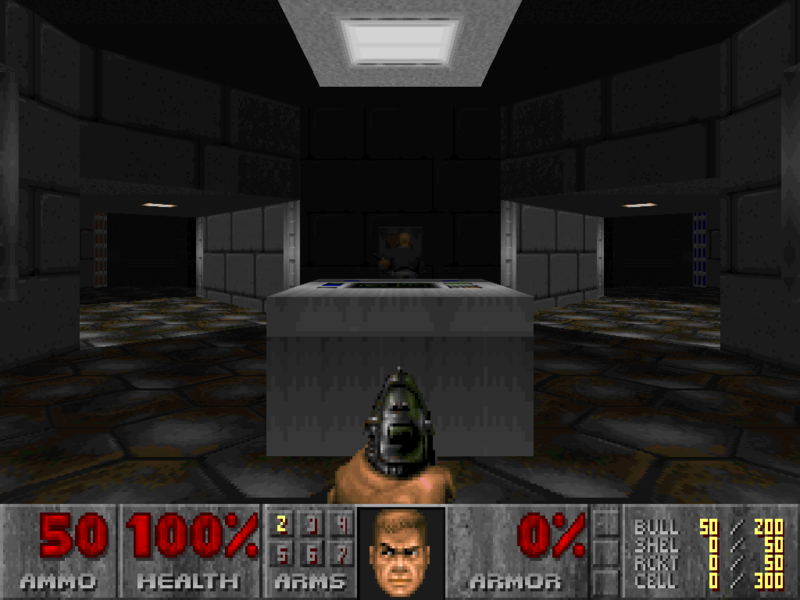 The level was NOT modified from other DOOM games. Base                    : Twilight Zone 2 level 23. Build Time              : About a week originally but not sure? CD, etc) as long as you include this file intact.